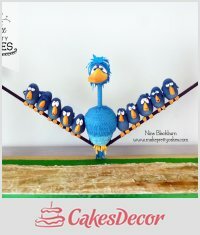 Cake Decor in Cairns: Media Release: CakesDecor Awards: Gravity Defying Cakes!! 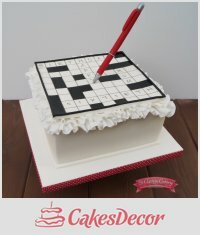 Media Release: CakesDecor Awards: Gravity Defying Cakes!! 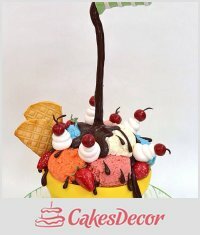 I am so honoured to announce that I am an official media partner for the upcoming CakesDecor.com Awards: Gravity Defying Cakes!! 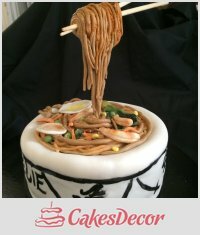 "What’s not to love about a cake that defies gravity? The imagination that goes into this theme is really amazing! Did you make Gravity Defying cake or are you planning to make one? Be sure to submit your entry to our Awards for a chance to win special prizes." 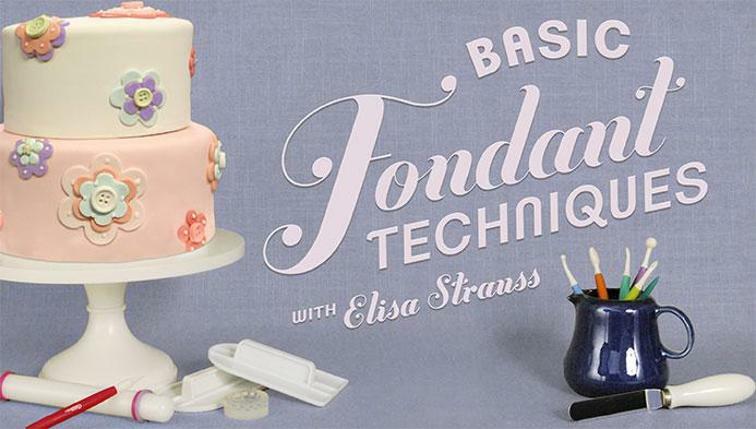 Your chance to win fantastic prizes in the best cake decorating Awards online! There is no designated jury of experts. You and your fellow cake decorators cast the votes. Entry opens on Oct 01, 2014 at 11 AM and ends on Oct 24, 2014 at 6 PM GMT. *Cash prize winners must be able to accept the PayPal payment. There are already some mind boggling entries! Check out these awe inspiring ones! And if you made a gravity defying cake why not enter it! "Did you make Gravity Defying cake or are you planning to make one? Be sure to submit your entry to our Awards for a chance to win special prizes."